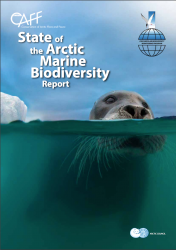 Climate change is altering the regional seascape at alarming rates and is the single greatest threat to the Arctic ecosystem. 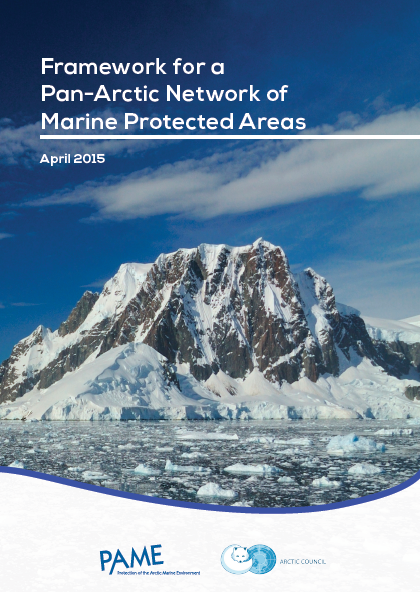 CCU cooperates within the Arctic Council and collaborates with other key partners to create sound policies and scientific analyses related to shipping and marine-protected areas. 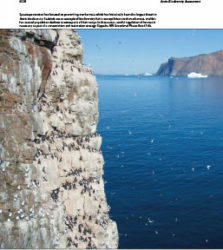 These efforts are intended to successfully safeguard ecologically important stretches in the Arctic. Arctic nations recognize the pressing need for new strategies to manage the impacts of climate change and ever-increasing industrial activities in a rapidly changing ecosystem. 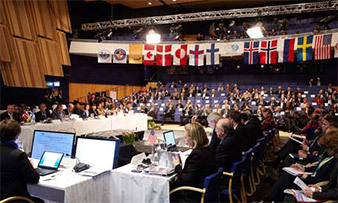 CCU is an active member of the Arctic Council Task Force on Arctic Marine Cooperation and offers policy expertise on governance arrangements that can provide coordinated oversight and protections for the Arctic Ocean. 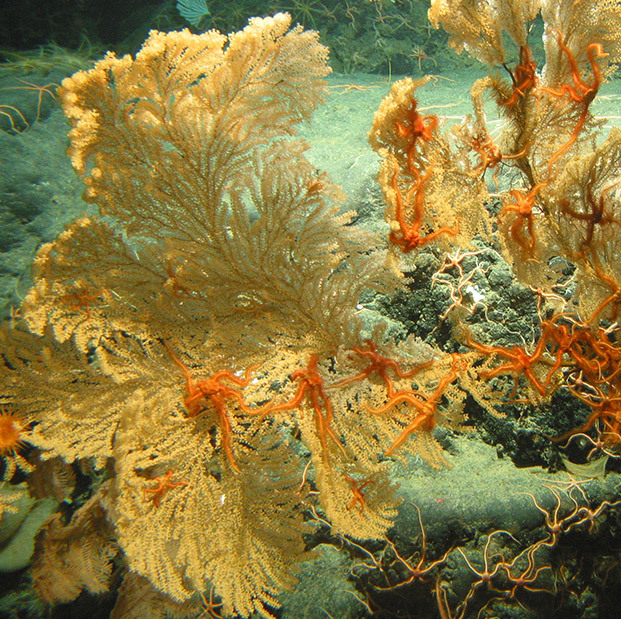 Ecosystem-based management (EBM) introduces integrated approaches for maintaining or restoring ecosystems and managing human- environment interactions. 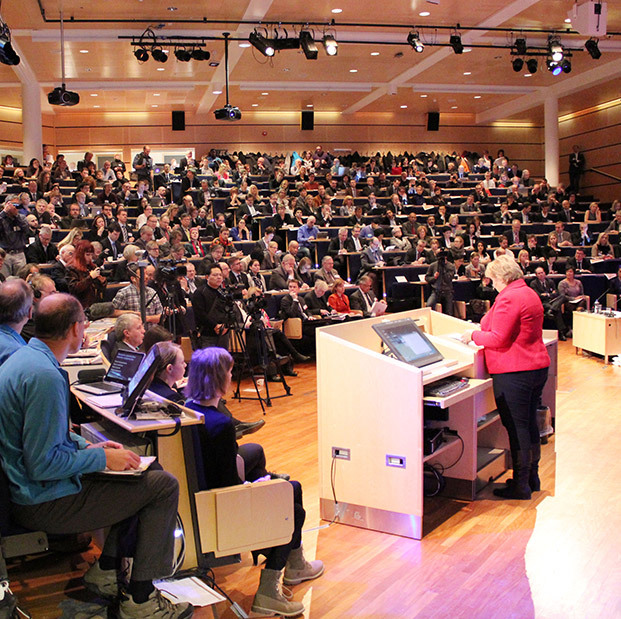 In conjunction with theArctic Council, CCU shares policy and scientific expertise for establishing EBM frameworks at the national and circumpolar Arctic scale. CCU is one of the only conservation-focused, non-governmental organizations accredited to be part of the Arctic Council. Within this forum, we work together with the Arctic countries, indigenous permanent participants, and other Observers to protect our shared Arctic heritage. Our goal is to develop and advocate for policies and projects that will preserve the Arctic environment and subsistence way of life.